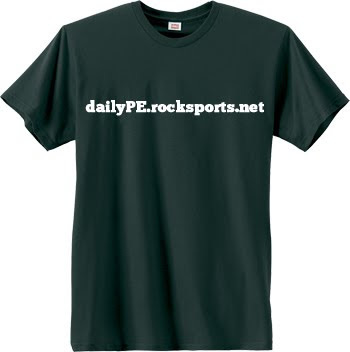 RockSports Daily PE is where RockSports posts its discounted physical education tees. 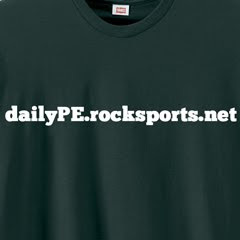 Everyday RockSports will post a new PE t-shirt that is available that day only at the sale price. Once the day is complete a new design will be posted. To see old designs you can view them at our store. You will probably want to come back to the site frequently to see our new and creative physical education designs. RockSports is a custom screen printing and embroidery company with two locations in the Austin, TX area. For questions about our daily PE designs you can email daily@rocksports.net.